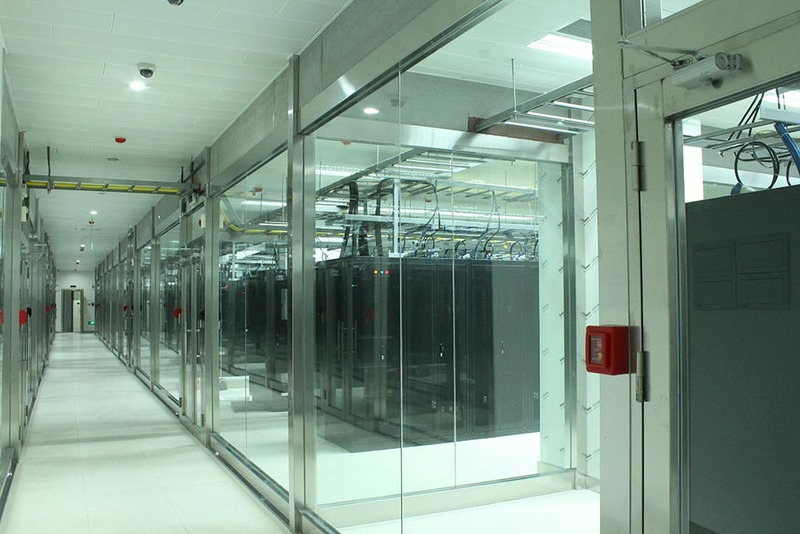 As one of the ICT service providers in China focusing on the market and customer demand for informatization services, the Company provides a series of system integration services, software development and system support services, value-added services and other services mainly to domestic telecommunications operator customers, government and corporate customers. 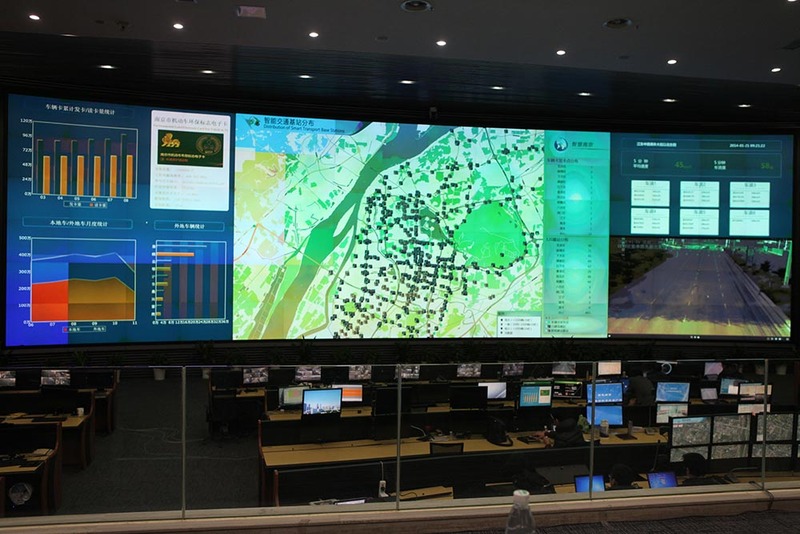 The Company continues to promote competitive products and solutions such as Smart City, video surveillance, business and operation supporting systems, mobile informatisation and information security. The Company also increases investment in research and development in key areas such as information security, Internet of Things, cloud computing, etc. Our Company can provide system integration services to telecommunications operators, information and media operators, government and other corporate customers, including network, weak electricity, integration services for information system, intelligent system and computer system. The Company has strong technical strength, with many engineers holding recognized professional certifications. The Company is committed to provide integrated services and total solutions to users from different industries, thereby satisfying high-level demands of different customers. The Company can provide software development and system support services to telecommunications operators and non-telecom operators, including support system development and services on business operation support system and enterprise management support system, and also various software development services for business activities covering e-commerce, mobile payment, security system, positioning system, video system and etc. At the same time, the Company also provides IT system support and maintenance, and technical support services to telecommunications operators and non-telecom operators. The Company has professional teams engaged in software development and project management. The Company also maintains close relationships with major domestic and overseas enterprises to offer customers with professional services ranging from software, system development to IT system maintenance. The Company can provide value-added services to telecommunications operators and commercial customers, including outsourced call centre, ISP access service and ICP content service, etc. Major scope of services includes video phone call and video conference connection, Internet information, video, games, e-commerce authentication services and etc. By leveraging on the experience in partnership with telecommunications operators, the Company has competitive advantages in provision of feasible solutions and services to the customers.